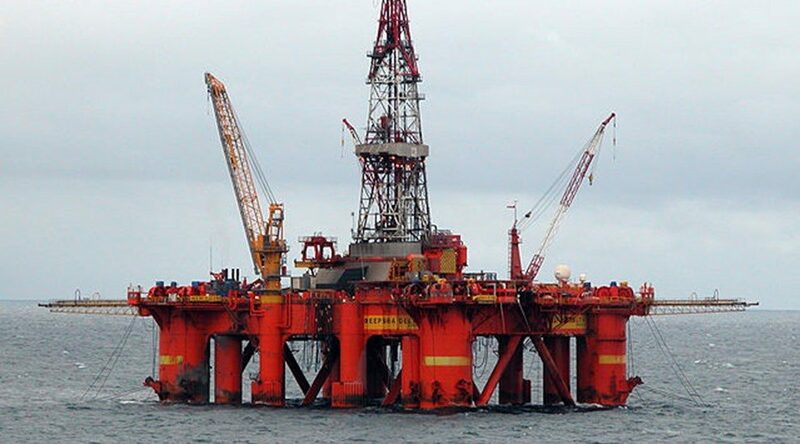 The Oil & Gas Innovation Centre (OGIC) is supporting the development of a new concept for well intervention developed by Well-SENSE Technology Ltd, a newly formed Aberdeen based company, specialising in the development of downhole technology. 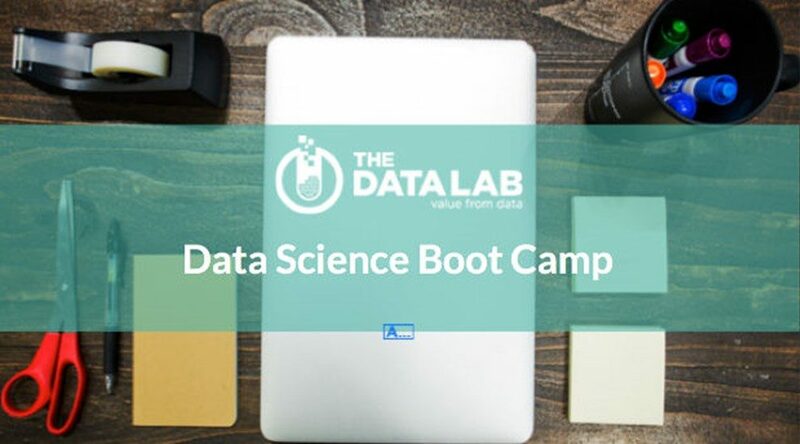 Data Lab launch the first professional development boot camp in collaboration with Data Incubator, a leading US data science training organisation. Scotland’s first ever Data ‘Boot Camp’ will be delivered in September to upskill employees with raw analytical grounding into bonafide data scientists. 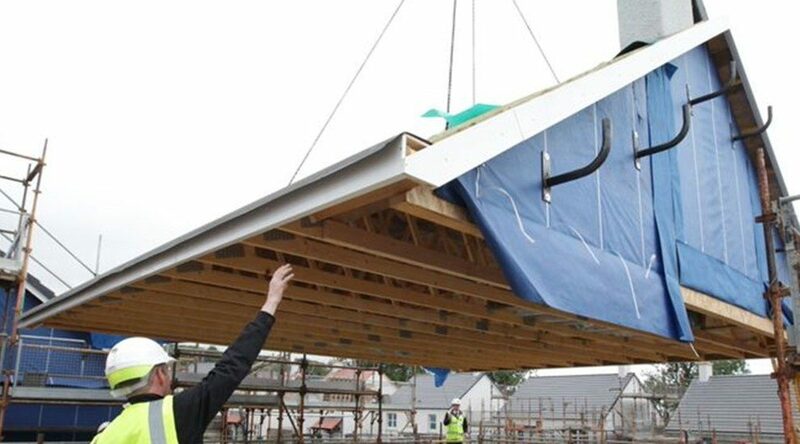 The winners of Scotland’s first construction “hackathon” will have their innovative idea for a digital built heritage tool supported by the Construction Scotland Innovation Centre (CSIC). 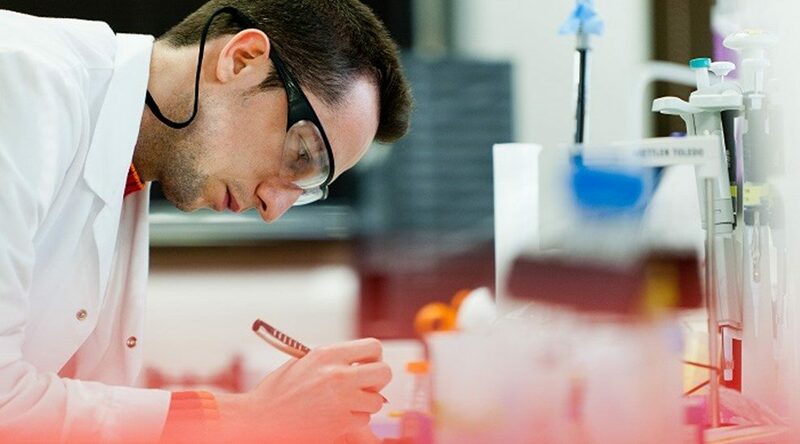 IBioIC announce a £1 ($1.5) million funding call for UK & international projects in synthetic biology. 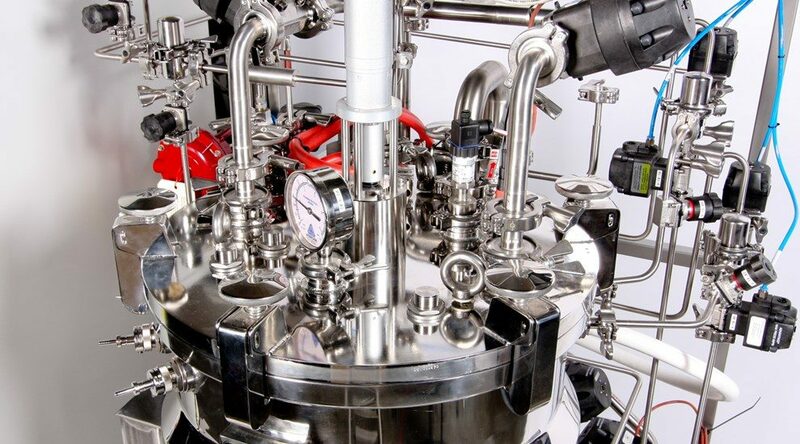 The Industrial Biotechnology Innovation Centre (IBioIC) is pleased to announce the launch of an industry-led funding call for UK and international research projects which utilise the synthetic biology research capabilities of Scottish universities.